“The rumors of my death have been greatly exaggerated.” – Mark Twain… and SEO. 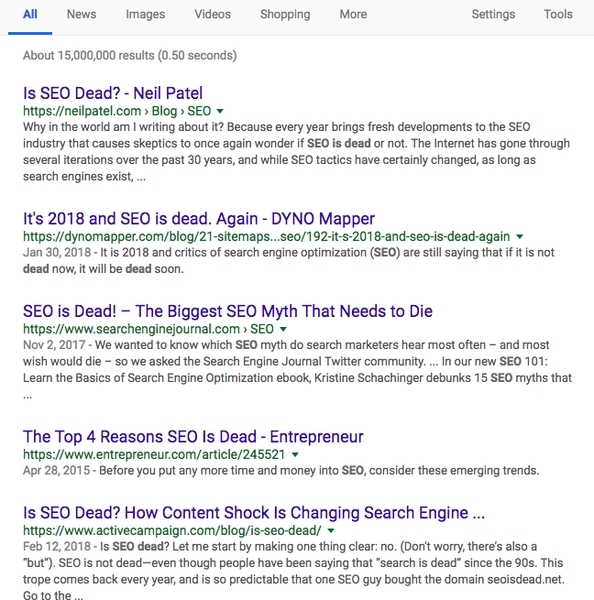 SEO isn’t dead, despite what people are saying. How do you stay ahead of the pack?